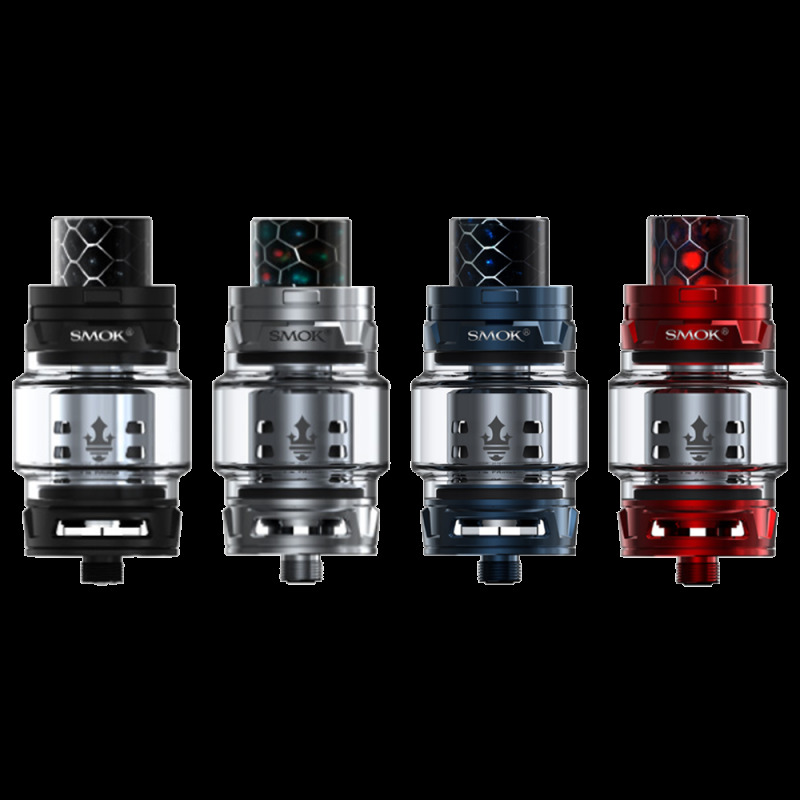 The SMOK TFV12 PRINCE is the latest beast clouds tank from the TFV12 series. The TFV12 PRINCE features a crown-style body, wild Cobra resin drip tip and convex glass tube up to 8ml. The adjustable bottom airflow with new Q4, X6 and T10 cores bring intense flavor and vapor production. You can choose the 8ml standard edition and 2ml EU edition in 13 colors.